a friend of mine got this card recently and it has proven to be a let down. he hoped getting this over his old 780 ti would be an upgrade. he was wrong. what happened to this cards performance? it's almost on par with the 780ti and overclocked, this card in some games are getting out performed by the 780ti? DJ Tucker wrote: a friend of mine got this card recently and it has proven to be a let down. he hoped getting this over his old 780 ti would be an upgrade. he was wrong. what happened to this cards performance? it's almost on par with the 780ti and overclocked, this card in some games are getting out performed by the 780ti? I think most people are forgetting this is a $199 video card using the mainstream Polaris GPU. AMD's big Vega GPU is coming next year for high end performance. 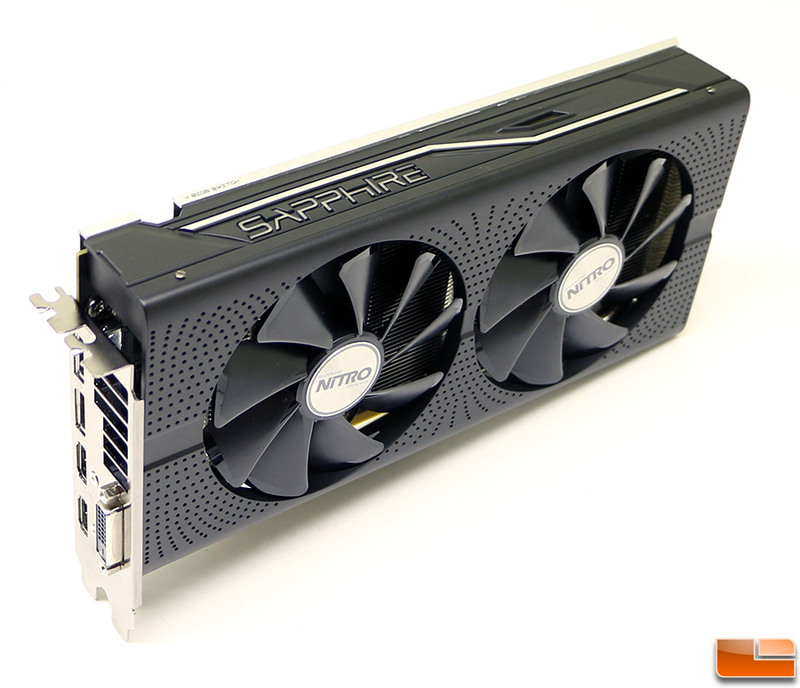 A GeForce GTX 780 Ti was a flagship card, where the Radeon RX 480 was aimed at the $199 sweet spot. That said, I would think that the AMD Radeon RX 480 should do well in DX12 game titles and pull away form the GeForce GTX 780 Ti when Async Compute is available. you have a point. just a shame it failed as much as it did. he's tried the new dx12 benchmark in 3dmark. performance is not bad so maybe it got potential. we can only hope. he wishes he had my gtx 980ti though lol. the new benchmark run beautifully on my system 6000+ score.